Looks nice. I'd like to test those out. But what's with the micro-USB . - Sorry just had to mention it @ndalby. But the ear pads could be a little larger for those with larger ears. I could also see a similar wired design and adjustable microphone being used for gaming earphones / headset. Deeper earpads? They already look pretty deep to me. Bluetooth 5.0 would be nice, but at the same time, what audio benefits does it provide? I was under the impression that bluetooth audio quality depended less on the bluetooth version and more on the audio codec. Also, I don't think I've ever bought a pair of headphones that came with a hard case, and that includes some pretty nice over-ear options. Those look super comfy but on the heavy side. It will be interesting to hear reviews when it comes out. 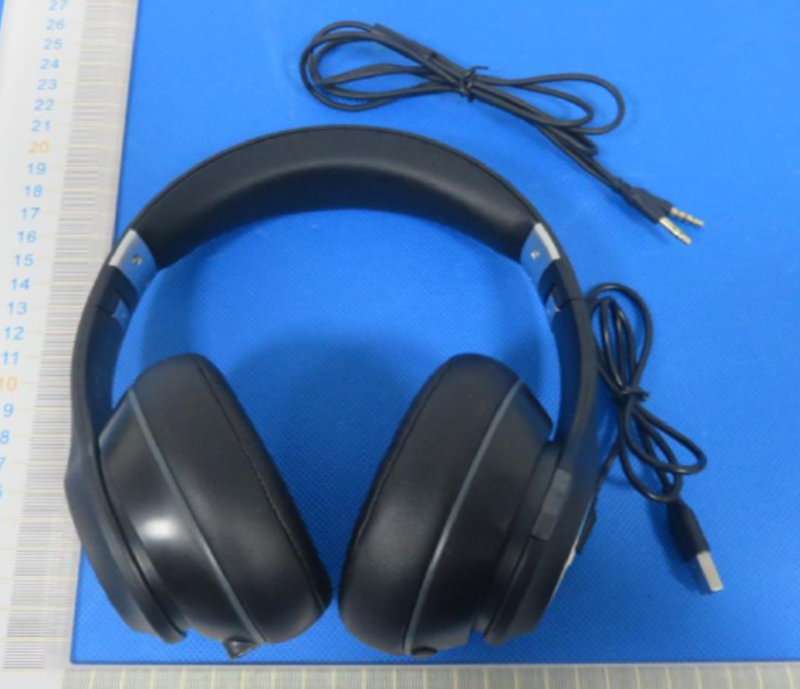 Not much deeper maybe another quarter inch but it would help a lot if you intended to wear these headphones for hours on end or if these are ever adopted into wired gaming headphones. Bluetooth 5.0 because it has double the bandwidth And better range. I have a pair of Klipsch on-ear headphones that came with a leather hard case that I was extremely impressed with the Protective hard case and was a major selling point and protect the headphones keeping them looking brand new. I would gladly pay 200$ give or take 25$ for headphones with all of my requested features. We're looking at 2.5 hours to charge vs 3, and the design is a little different, as @ndalby mentioned. This leads me to believe it's a smaller battery because the input appears to be identical. These are also slightly heavier at 288g vs 259g (10oz vs 9.14oz). Impedance is 16 vs 32. I really like to see these discussion before the product official released. If that is true then why do not announce tentative products here directly rather than the proxy of the FCC? Before the product is officially released, it actually cannot be exposed too earlier by our employees.